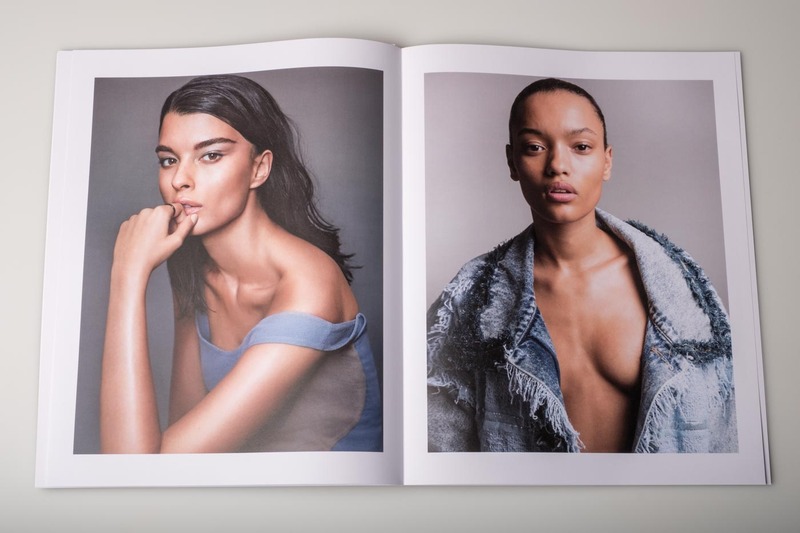 Our first project with photographer Alex Cayley presented stunning results. 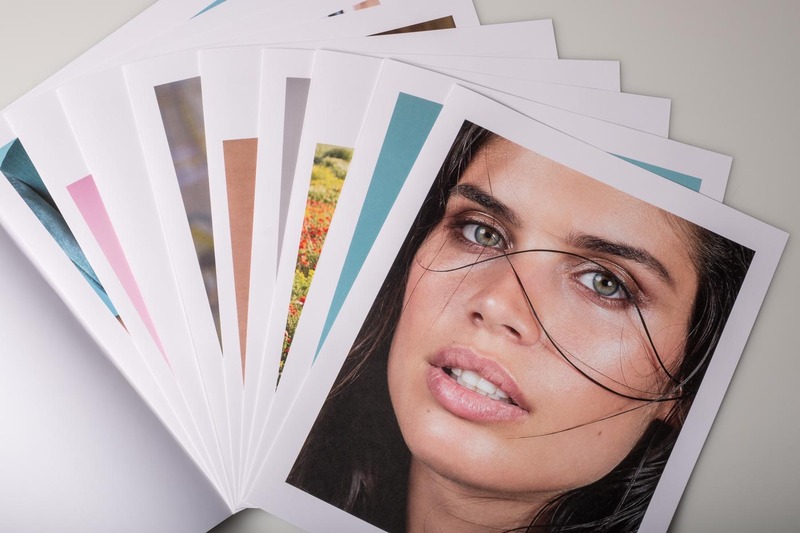 The 40-page color portfolio was printed on our HP Indigo 12000 digital press, and brings his gorgeous fashion photographs to print. 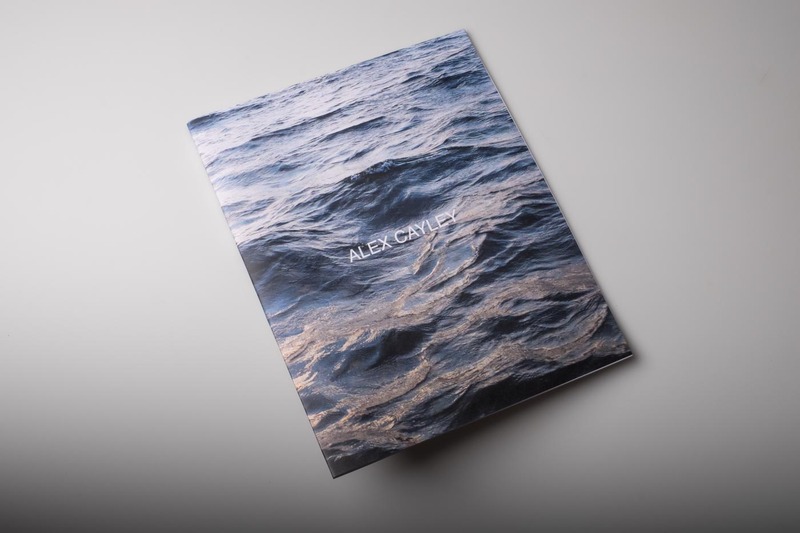 We worked to refine the portfolio’s layout, color set and design until it perfectly matched Alex’s vision. 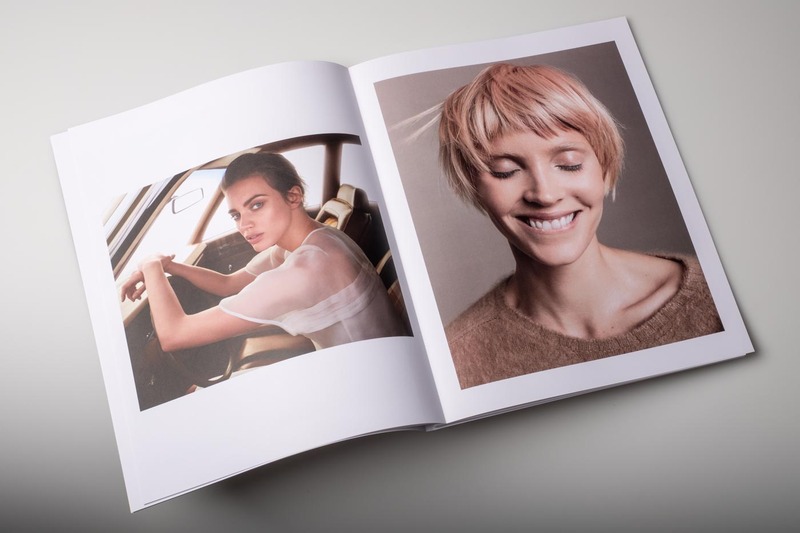 Alex’s work has been featured in high fashion magazines from Elle to Zoo and even Air France Madame. Finished size 11” by 14“. Printed on 100# Cougar Super Smooth Text.